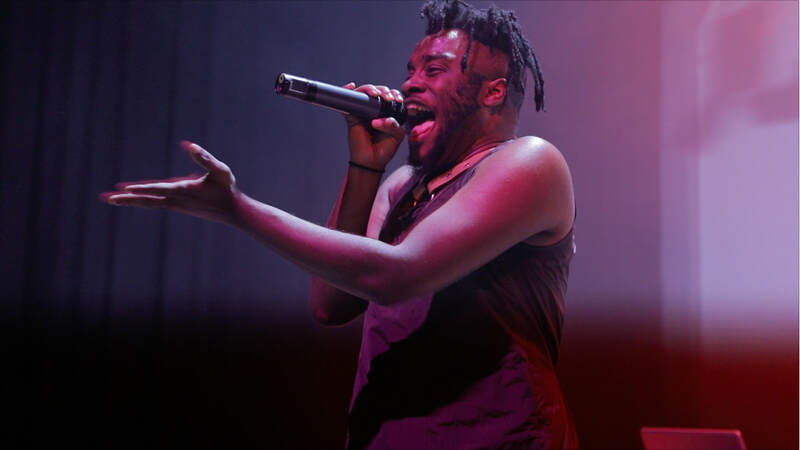 ​Erected from the ghettos of Baltimore, Abdu Ali raps, sings, and chats over unorthodox and future sounds, creating music that is visceral, spiritual, and very real. 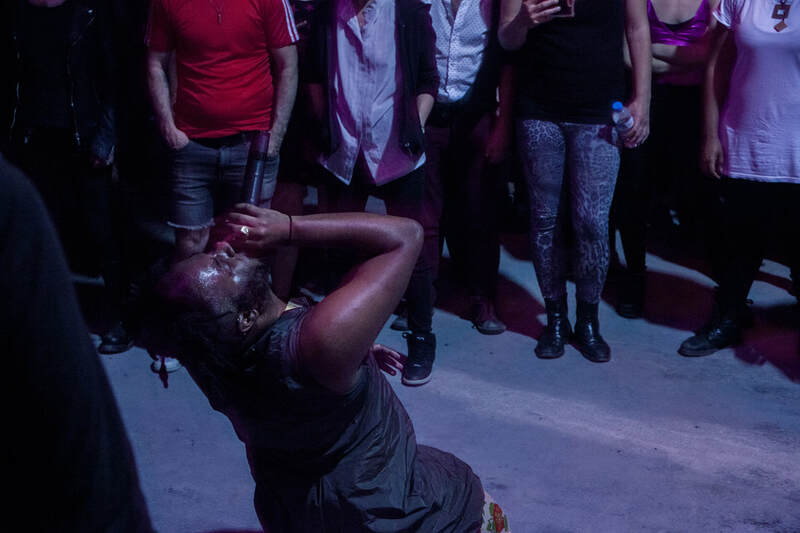 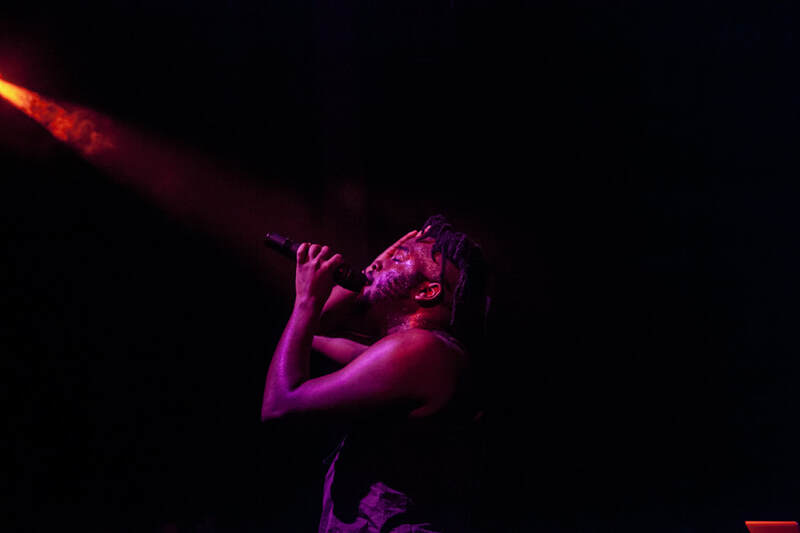 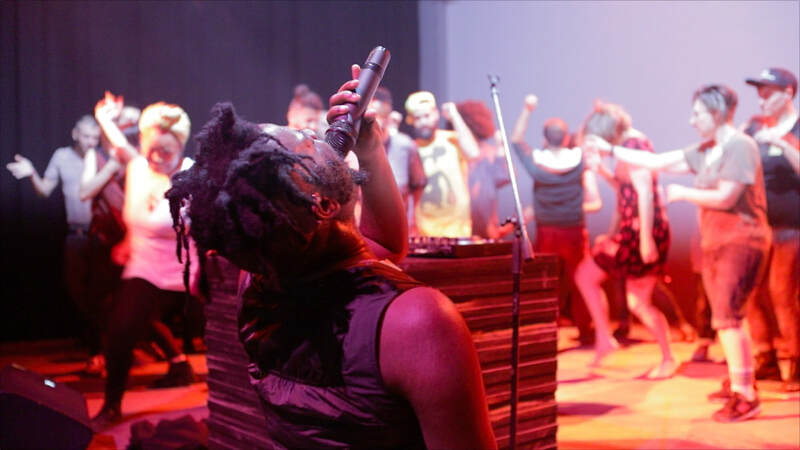 From his energetic visceral performances, spiritualizing audiences as a cosmic, punk, and soulful tempest on stage to his work to transcend musical boundaries has put in him in genre categories along lines of afro-futurism to noise rap to “post-apocalyptic” sounding. 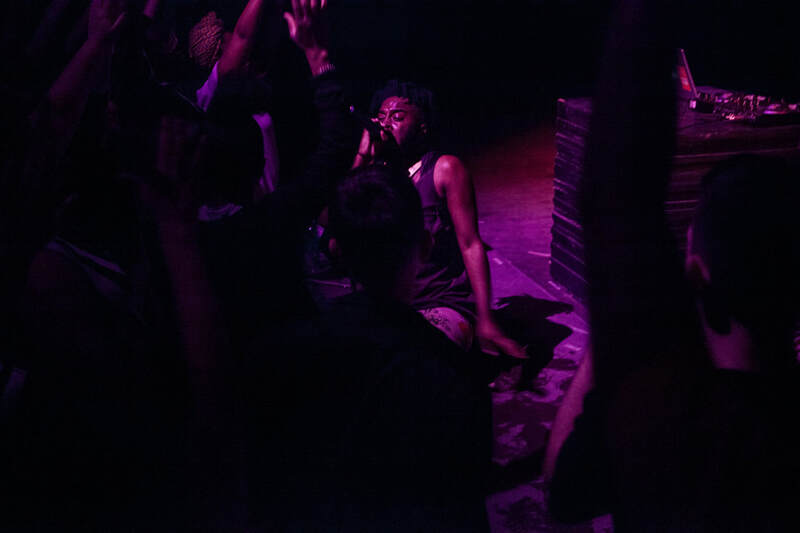 Championing Baltimore Club music in the fabric in most of his beats, through his work as a curator of Kahlon (an epic bimonthly music event), writings, and outspokenness via social media/interviews Ali, has been elected as a radical underground Baltimore music and cultural figure. 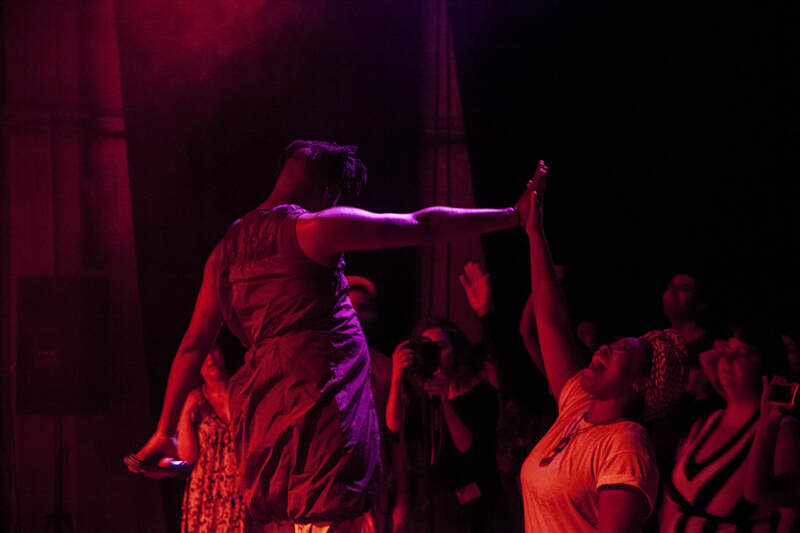 Unapologetically black and queer, Abdu Ali is bold, raw, and most importantly life-affirming. 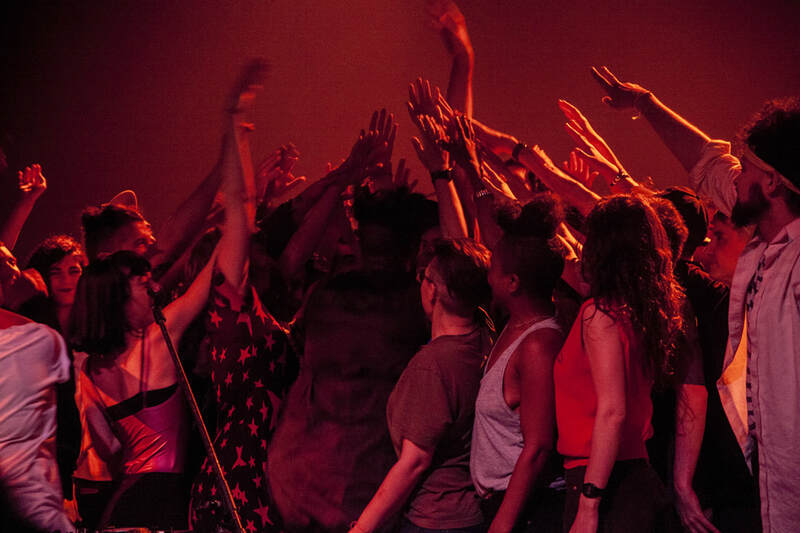 In Sound Acts, Abdu presented an explosive set, concluding in getting half of the audience on stage dancing along.